Marin Stone Care, founded in 1997, is based in Marin County and specializes in the cleaning and preservation of natural and fabricated stone. 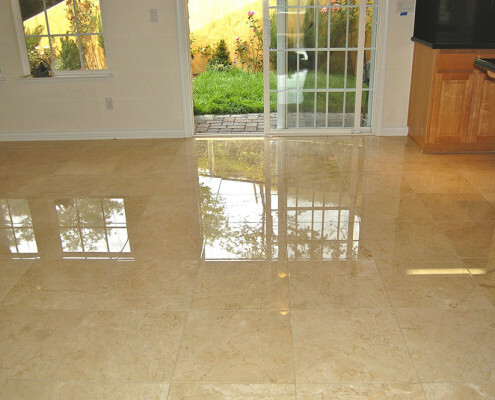 We provide a full range of services for Granite, Marble, Limestone, Travertine, Slate, Sandstone, Terrazzo, Blue Stone, Ice Stone, Caesar Stone, concrete; interior as well as exterior surfaces. 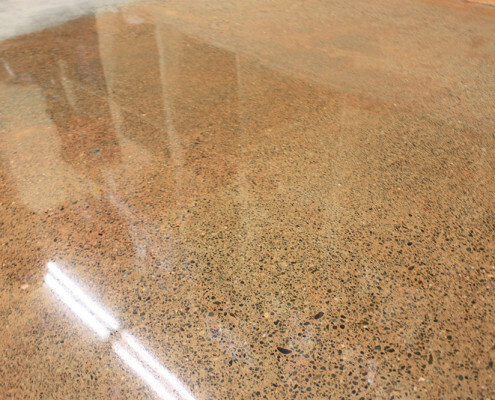 We offer everything from maintenance programs of cleaning and sealing to full diamond-restoration; grinding, honing, and polishing dull, scratched and unsightly stone surfaces back to like-new luster. We work on floors, walls, vanity tops, tabletops, tub surrounds, shower stalls, kitchen countertops, fireplace surrounds, and all exterior natural and man-made stone surfaces. We also offer Tuff Skin – Surface Protection, a hard durable coating for Limestone and Marble countertops, impervious to acid-etch staining, offering years of maintenance-free protection. 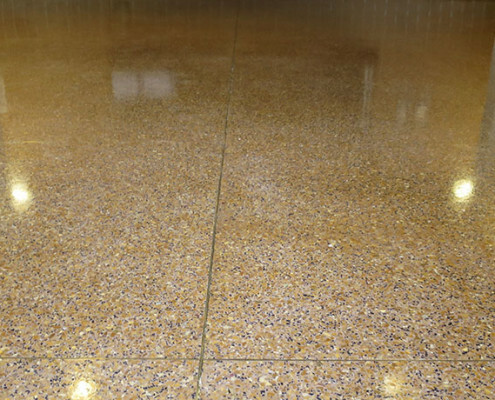 Other services include: Tile repair, re-caulking, re-grouting, epoxy filling, spot removal, mold removal, concrete staining, color enhancement, lacquer and acrylic coatings.